Summer is coming soon, but it will all be over before you know it. Don’t let your kids waste a moment indoors, plugged into their electronics, when you can be out having fun together. Wisconsin is home to dozens of family-friendly travel options that take adventure and learning to a new level … just keep the “learning” part to yourselves and don’t tell the kids. Step right up and see the greatest circus museum on earth (we may be biased). Circus World Museum in Baraboo is a National Landmark site with original buildings of the Ringling Bros. From big top circus performances complete with elephants and trapeze artists, to magic shows, the summer is the ideal time to visit. For a dazzling display of horses, tricks, and equestrian artistry, visit the Dancing Horses show in Delavan. Prior to these spectacular dinner (or lunch) theater performances, your kids will have a blast at the Animal Gardens and Petting Zoo next door. At this 40-acre venue, you can visit the baby animal barn, wildlife exhibit with native Wisconsin animals, a deer park, and the interactive petting zoo. You also can’t leave without meeting Echo the singing parrot, featured on the show America’s Got Talent. Turn your car into a time machine and drive your kids to Old World Wisconsin in Eagle. The recreated farmsteads and settlements show visitors what life was like back in the late 19th century when European immigrants were beginning to settle in the Midwest. Kids will earn a greater appreciation for their own school with a visit in the one-room schoolhouse. Don’t miss the “World of Little House” in July. With activities and games of the time of Laura Ingalls Wilder, it’s an entire 1800s experience wrapped into one day. Turn back the time machine to 1943 and visit the USS Cobia at the Wisconsin Maritime Museum in Manitowoc. It’s the oldest World War II submarine in the nation with the oldest working radar in the world. Be sure to visit the new hands-on “Bells & Whistles, Flags & Flashes” exhibit at the museum to explore the various methods used by mariners to communicate with other sailors and vessels. Man-made water parks like the ones in the Dells sure are fun, but this summer, try a natural one. 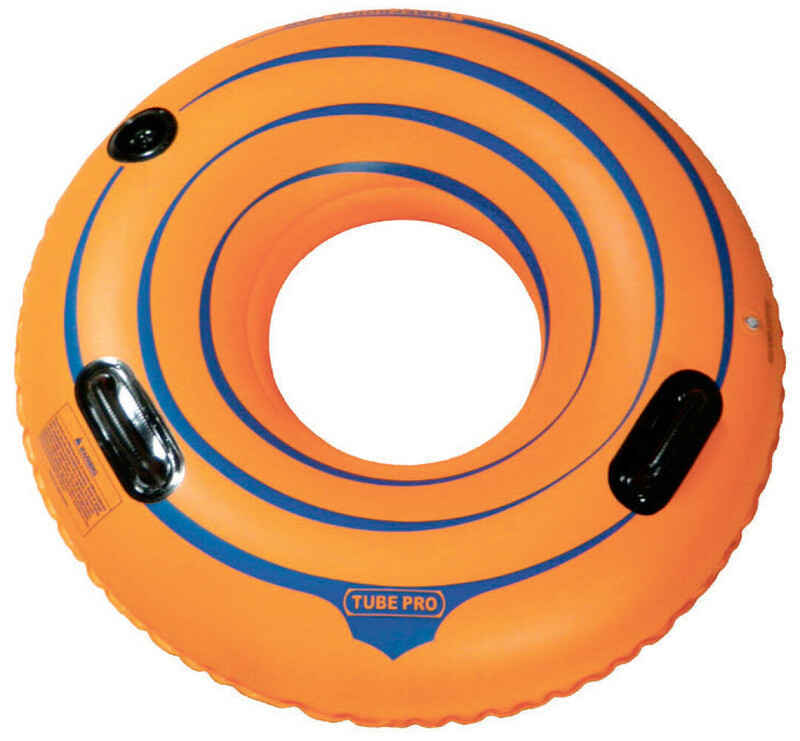 Rent tubes and float your way down the Lower Wisconsin River at Wisconsin Riverside Resort in Spring Green. The resort will drop you off one, two, or three miles up stream where you can drift your way back to camp. Riverside Resort also offers canoe and kayak rentals. More tubing fun can be had on the Apple River in Somerset. Several outfitters include Apple River Hideaway and Apple River Family Campground. You can also explore Wisconsin’s most massive river on a boat cruise down the mighty Mississippi. In La Crosse and Prairie du Chien, board the Mississippi Explorer for a family-friendly boating adventure. Cruises give riders an up-close-and-personal view of water and wildlife centered around the ecology of the Mississippi National Wildlife and Fish Refuge. Or you can board a traditional paddle wheeler like the La Crosse Queen, a modern-day replica boat from the late 19th century.